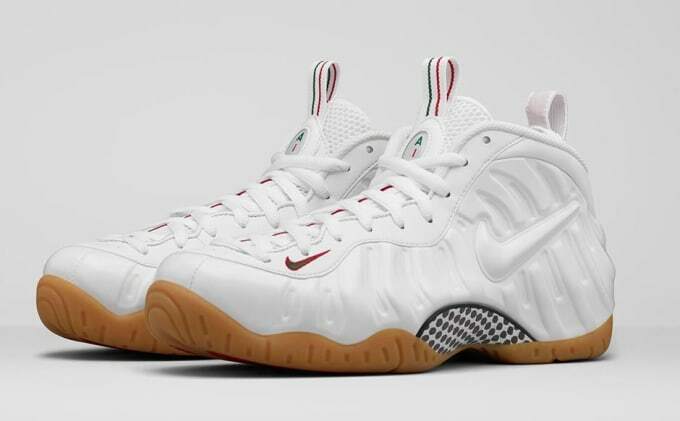 Nike has creating Gucci-inspired sneakers down to a science. 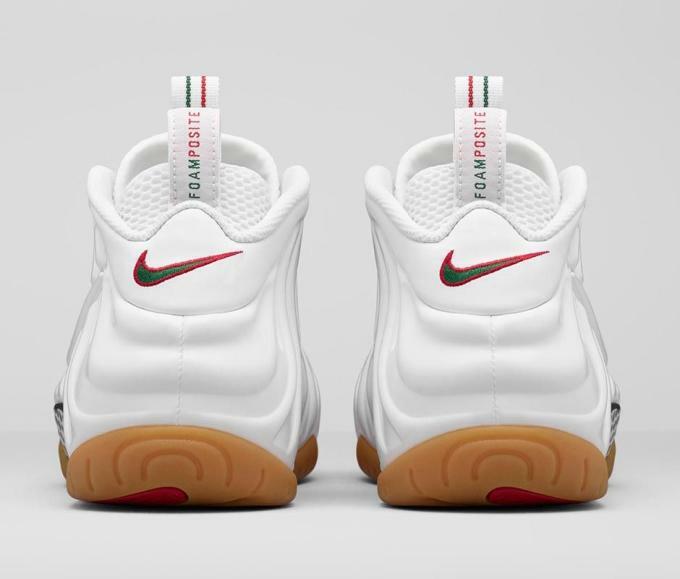 With using the holiday season as a solid cover-up, the Nike Air Foamposite Pro joins the extensive list of red-and-green kicks by the sportswear giant. 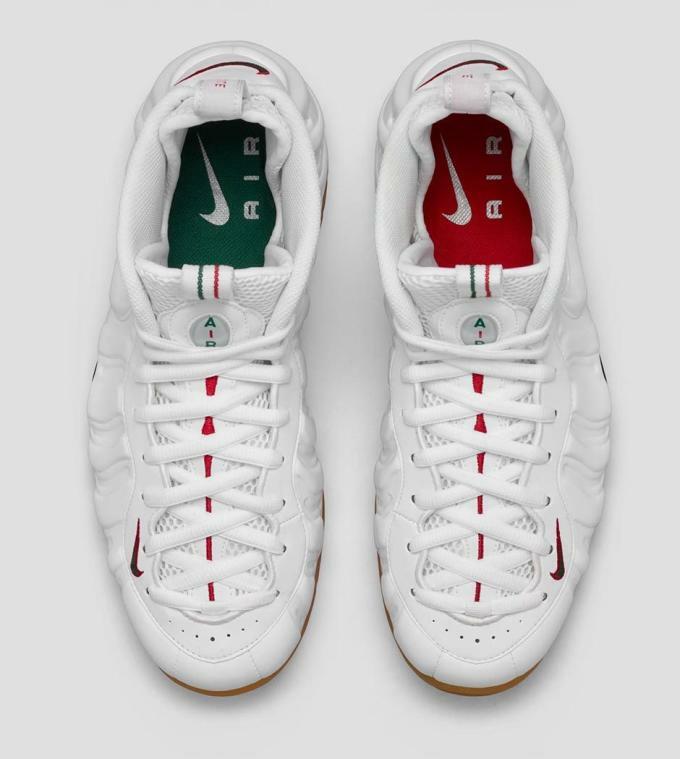 Officially named the Air Foamposite Pro "White/White-Gym Red-Gorge Green," the Gucci theme is very apparent. 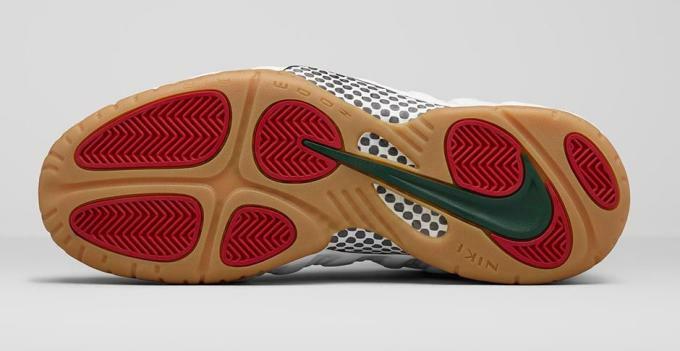 The white upper features small red and green accents on the tongue, heel, insole, and outsole. 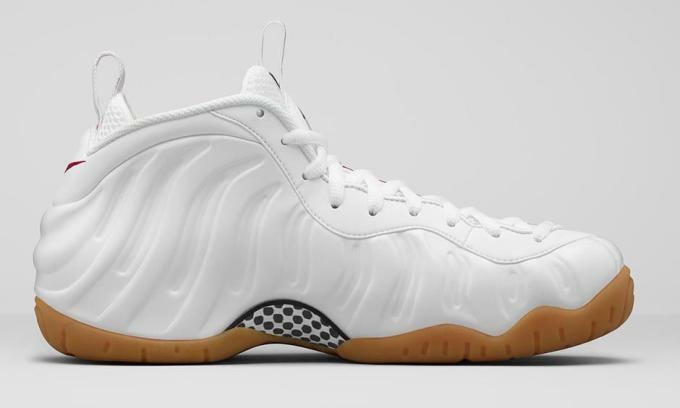 Complemented by a gum sole, fans will surely appreciate an outsole that won&apos;t yellow, which adds a level of durability to the all-white sneaker. 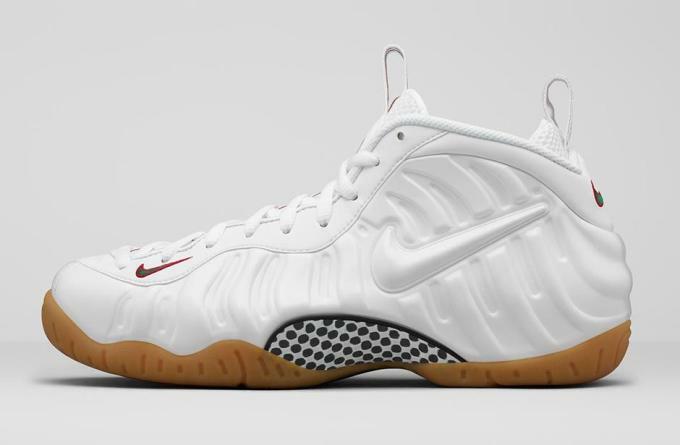 The Nike Air Foamposite Pro "White Gucci" officially releases October 9, for $230.